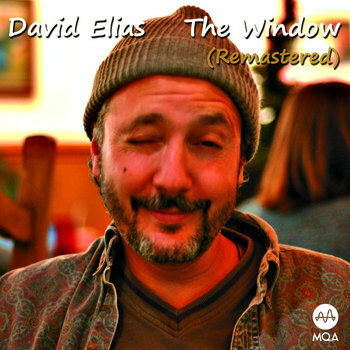 If you have a TIDAL subscription then Click "Open in TIDAL" at the bottom of the embedded player to hear the full songs - otherwise you hear 30-second previews of each song. 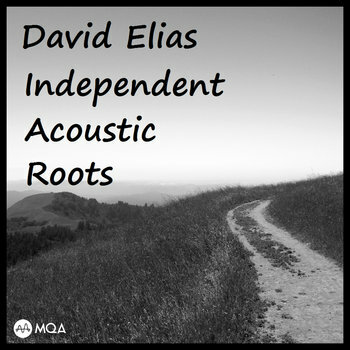 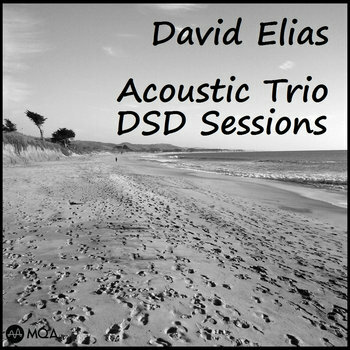 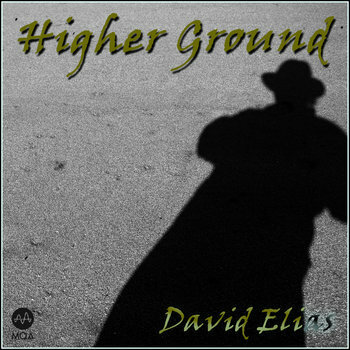 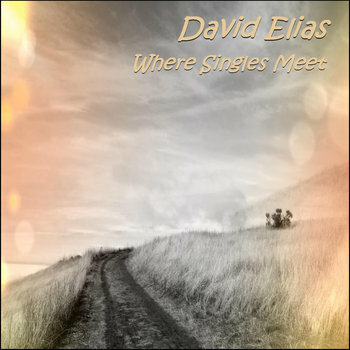 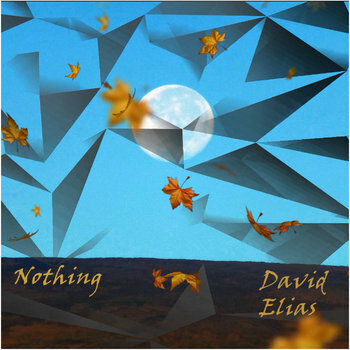 WHERE SINGLES MEET - New Release from David Elias plus other songwriters works on the subject. 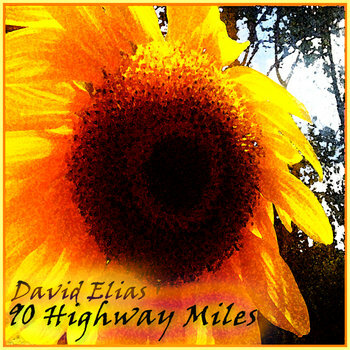 Is everyone asking the same question?